Hello users, hope you are doing well. Today we talk about Xiaomi phone tracking process through online way. If you lost your phone and searching an online way to track your lost Xiaomi Redmi mobile then you are at right palace. 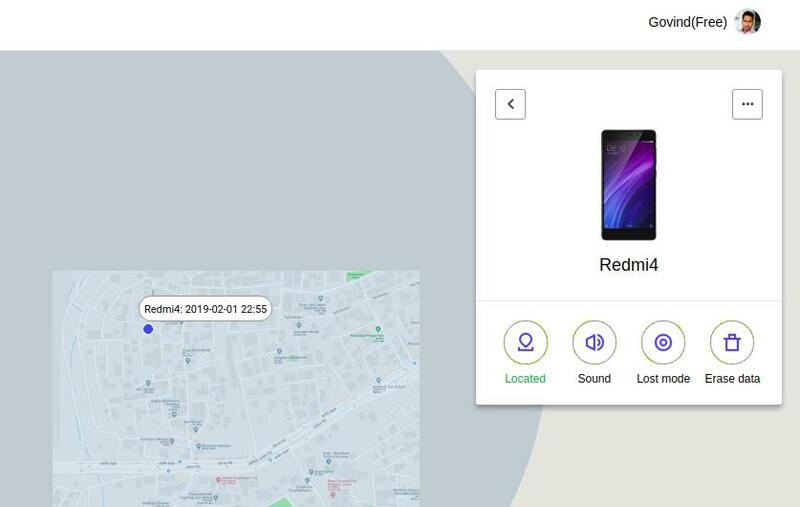 Here we learn how to track lost Xiaomi Redmi mobile. As you know, Nowadays all things monitored online then how our android stay behind. As we all know Google is master in terms of security and services. Here we want to share one thing, All Xiaomi Redmi mobiles are running on MIUI OS which is based on Google’s Android Operating system which is specially designed for mobile phones by Google. This mobile tracking techniques works on all Xiaomi phones no matter which is Redmi 2, Redmi 4, Redmi 5, Redmi 6, Redmi Note 3, Redmi Note 4, Redmi Note 5, Redmi Note 6, Redmi Note 7, Mi 3, Mi 4, Mi 5, Mi 6, Mi Mix 2 etc. All the above phones can easily track online through the help of Google and Mi Cloud. We can track our Xiaomi mobile in an easy way. 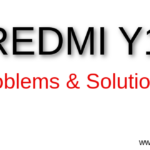 Here two possible ways are available which helps us to track our lost Xiaomi Redmi mobile online. Here we discuss both tracking ways in detail. You can use any way to track your Lost Xiaomi mobile. 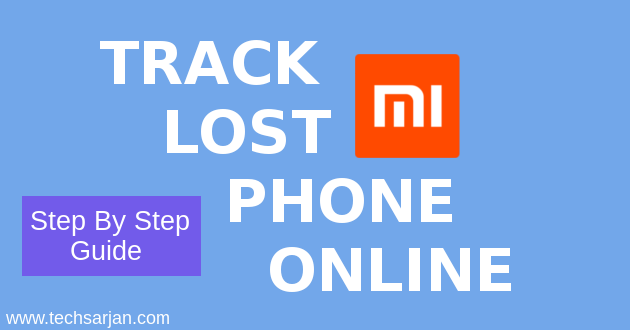 Here we share step by step guide to track lost Xiaomi mobile online. As we all know, Xiaomi offer cloud storage for our all requirements like Photo Media, Notes, Phonebook, Messages, Call Recordings etc. We can save or these details auto Sync with Mi Cloud and we can enjoy these details on the web or can also access on other Mi mobile. Mi cloud also helps to get old data to a new one and we can access recently clicked photo on another phone through the help of Mi cloud. Apart from this, Mi cloud also offers us a tracking way where we can track our Xiaomi Remi mobile online. Mi Cloud not giving tracking facility only but also provide Phone lock and Phone erase facility as well. Open Mi cloud from here and log in with your MI account details. After successful login, A dashboard menu appeared on the screen. Click on Find Device option. Some process starts on your laptop screen. Now you see your current location on your Laptop screen. Here you can also Lock your device and can also set a lock mode on your phone. Mi Cloud also gives other options which help you to get your phone back. Sound: If you enable this option. 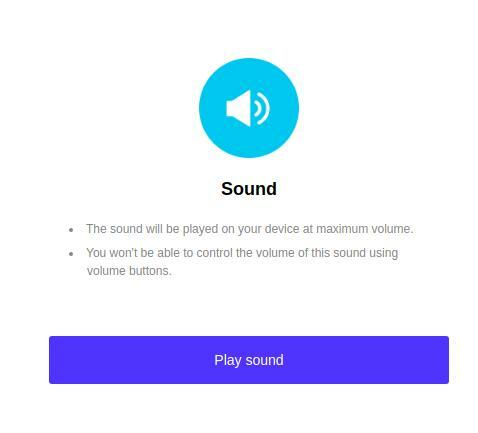 Phone Continuously play a sound and this sound can’t be controlled through volume buttons. Lost Mode: In this mode, A message appears on the screen which says that This phone is lost. Please call on this number and give details. 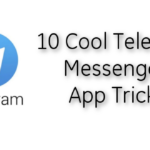 In short, we can set a custom message which appears on our Xiaomi phone’s screen. Erase Data: If your phone has sensitive data which you don’t want to share someone then you can erase all your data remotely through the help of this function. So if you are looking remote format method for Xiaomi mobiles then this function surely useful for you. Here we see the first way which helps you to track your lost Xiaomi Redmi mobile. Here some terms are necessary in order to track lost Xiaomi mobile. You have a Mi account and Mi account logged in your phone. Here Google also provide phone tracking facility. You can easily track your lost Xiaomi Redmi mobie through the help of Google account. First, open this link (https://myaccount.google.com/intro/find-your-phone) in your laptop/computer. Now login with your Google account (Gmail details). Now Device list appears on the screen. Select your device which you want to track. Here you can locate your phone. Also, can send a ring command. Through the help of Google tracking facility, you can easily track and find your lost Xiaomi mobile. 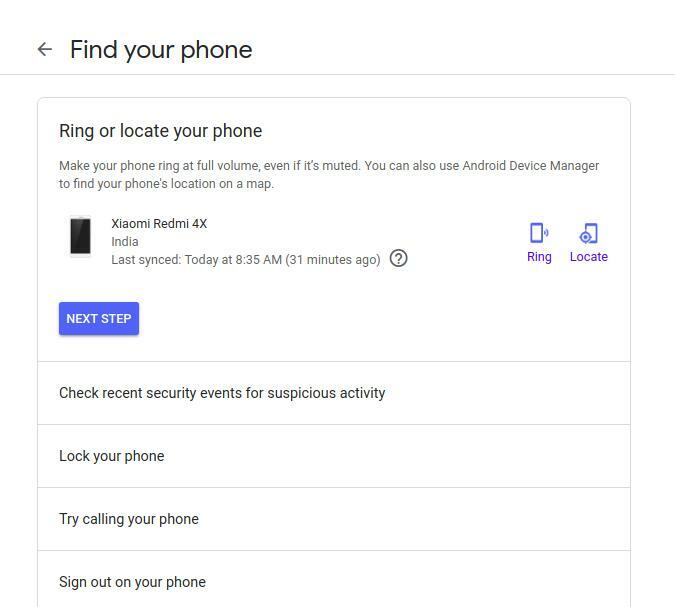 Google also gives the facility to lock your phone. You can also erase your data remotely through the help of Google’s Find device service. Phone must have a working internet connection. In short, Mobile data must be turned on and device in on condition. If the device is shutdown then you can’t track. You must have a Gmail id and this Gmail should be logged in, in your Xiaomi Android mobile. Can I track my lost phone through the IMEI number? If you are looking for a working way to track your lost Xiaomi Android mobile through the help of IMEI number then sorry. You can’t do that. This is true that tracking possible through the IMEI number but this can’t be done through a normal person. This IMEI tracking only processes through the cyber cell department. 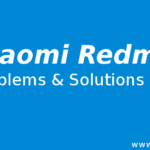 You need to file a police complaint about your lost Xiaomi Redmi mobile then they take action and upload IMEI details on their servers and also share IMEI details with all mobile operators. Once your Phone turned on with new SIM then operator detects this phone and send information to the cyber cell. Now cyber cell takes action and tracks the location. After that the caught the thief. So in short, You can’t track your Android mobile through IMEI number. Only officials can do it if you fill a police complaint. So now please stop searching for software which tracks your mobile through IMEI number. There is no service which helps you to find your lost phone through the help of IMEI number. Can Tracking Possible through third-party Apps? Yes, You can track your Xiaomi Redmi mobile through the help of third-party apps. Many security apps give a tracking facility. Almost all Antivirus app give tracking facility like Jio Security App and any other security app. All these apps access Google’s Find device service. MAke sure all the apps which related to tracking have Auto Start permission. So you can easily track your lost Xiaomi Mobile. 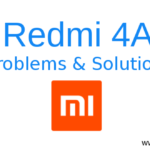 Here we learn how to track lost Xiaomi Redmi mobile through the all possible ways. 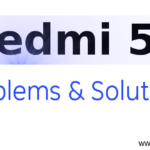 No matter which phone you are using like Redmi 4 lost phone tracking, Redmi 5 lost phone tracking, Redmi 6 lost phone tracking, Redmi 6 Pro lost phone tracking, Redmi Note 3 lost phone tracking, Redmi Note 4 lost phone tracking, Redmi Note 5 lost phone tracking, Redmi Note 6 lost phone tracking etc. 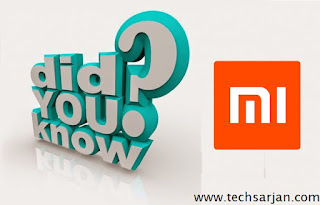 You can easily track All Xiaomi mobile through the help of the Internet.